What Car? valuations tool – get your free car valuation today | What Car? The What Car? 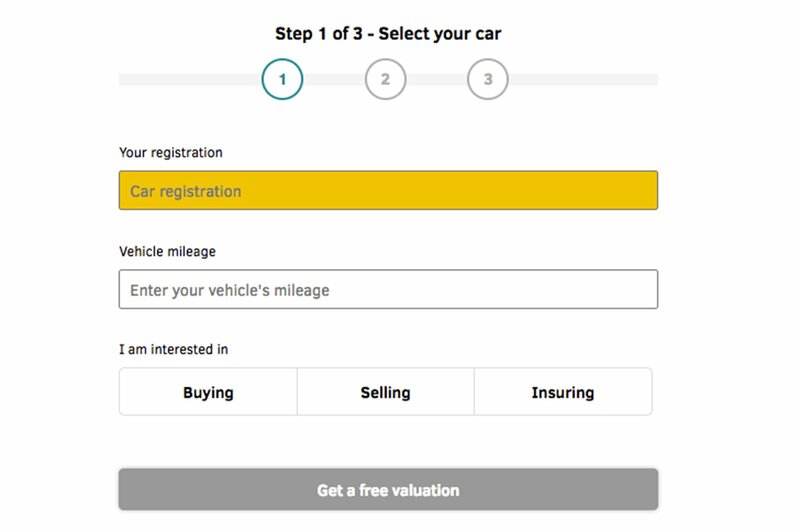 valuation tool is a free way to see how much your current car – or any car you're thinking of buying – is worth. The tool can give you a valuation in a couple of easy steps. First, just enter the registration number of the car you're interested in, as well as its mileage, and select whether you want to buy, sell or insure the car. When you're done, just click 'get a free valuation' to see how much it's worth. Next, just tell us your first name, phone number and email address – so we can send you your free valuation certificate. 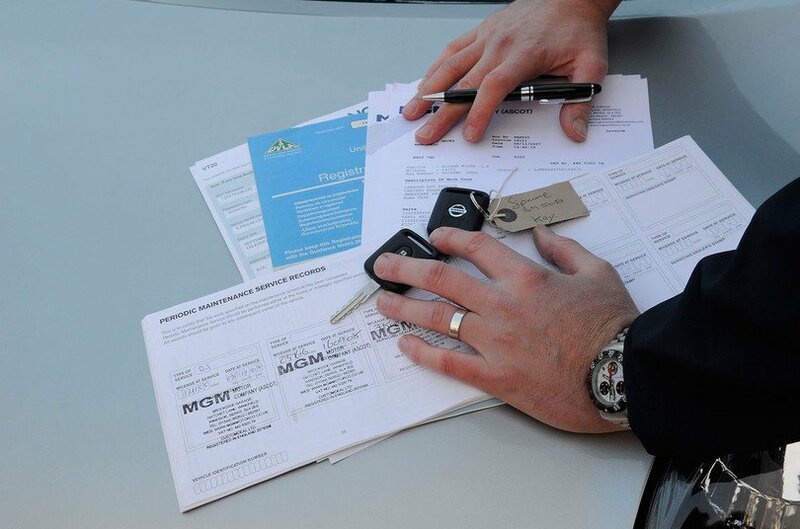 We'll then give you two valuation figures for your car, based on buying or selling it privately or through a dealer. You can also tell us about the car's condition to get a more accurate valuation. Click here to go to our free valuations tool.